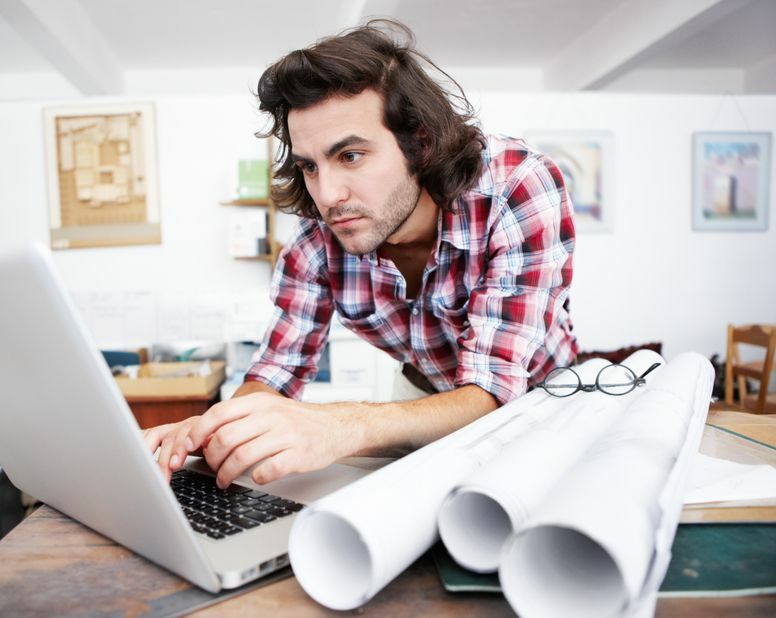 Does Your Architects License Renew in June? Completing your education requirements as an architect or design professional has never been easier or more convenient. With Architects Training Institute you are able to come and go from your courses at any time, and all courses are either in video or fully narrated, and provide printable text. Our courses are affordable and you can complete them from your computer, laptop or any mobile device. Click on each state below to see course packages available. Kansas Architects must complete 30 hours of approved Professional Development continued education. Architects with the last names beginning with the initials A-L renew in even numbered years on June 30th. Maine Architects are not required to completed any continued education, however, architects who are an AIA member must complete 18-hours of AIA approved CE. The State of Maine will send out renewal notices 90 days prior to your license expiration. Minnesota Architects must complete 24 hours of approved continued education every two years. 22 hours must be on approved Health, Safety and Welfare (HSW) topics, while the remaining 2 hours be on Professional Ethics. Architects are required to complete 12 hours of Health, Safety and Welfare (HSW) approved continued education. The CE requirement is based on a calendar year, beginning on January 1 and ending December 31 of each year. Architects must renew their licenses by June 30th every year. North Carolina Architects are required to complete 12 hours od approved HSW continued education every year. All continued education must be completed during the calendar year (January to December). West Virginia Architects are required to complete 12 hours of continued education in approved HSW topics each year. Architects have from June 1st to June 30th to renew their licenses.